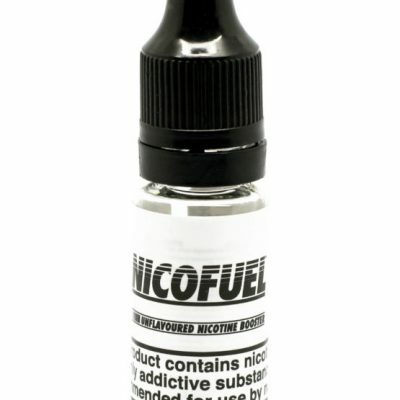 Drink flavour vape juice, means anything from a latte to blue slush puppy. 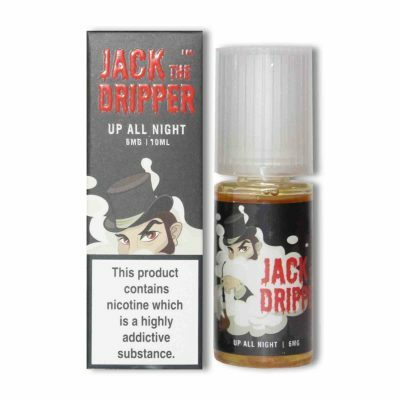 If you prefer your eliquids to have a touch of refreshment about them, then browse on. 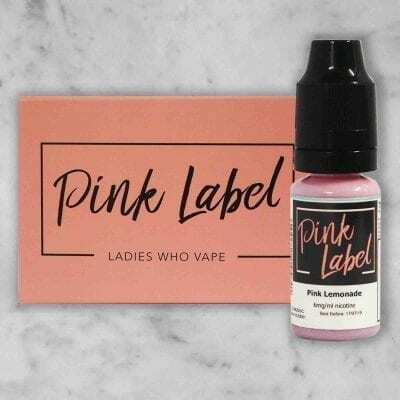 Do you do CBD in drink flavour vape juices too? If you are looking for CBD eliquids in a range of different flavours, including Blue slush, head over to the CBD collection.